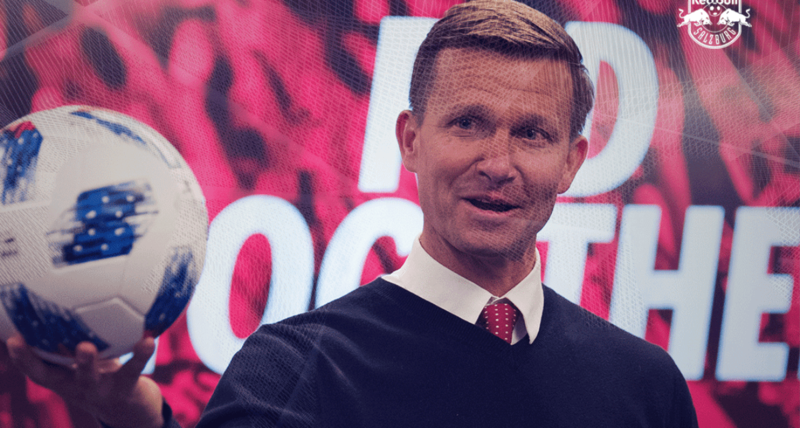 In a move that is not surprising at all, former Red Bulls head coach Jesse Marsch will take on similar responsibilities with RB Salzburg this summer, the Bundesliga announced Monday morning. 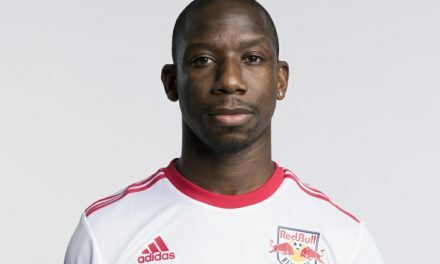 Marsch left the Red Bulls last June to become RB Salzburg assistant coach under head coach Marco Rose. Marsch had been groomed to take over. He signed a three-year deal with Salzburg. 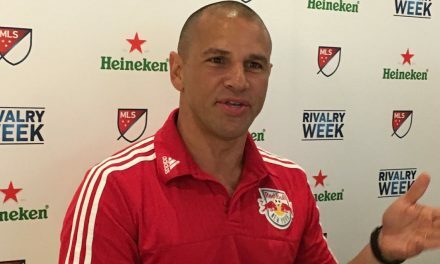 The 45-year-old Marsch guided the Red Bulls for 3 1/2 seasons, which included a Supporters Shield crown. 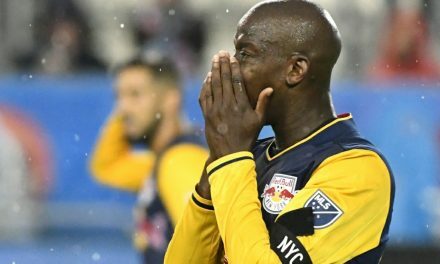 During his Red Bulls tenure, the club recorded a 76-45-30 mark. 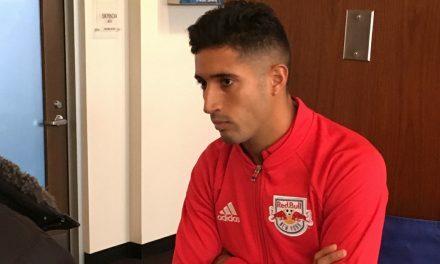 Chris Armas replaced Marsch as head coach.